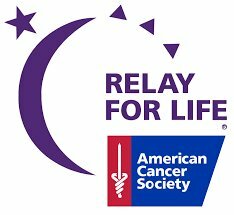 HMS is in the process of forming a Relay for Life Team. The cost is $10.00 per student to join. Money is due by February 9th. 6th and 7th grade students need to pay Mrs. Paige Womack and 8th and 9th grade students need to pay Mrs. Shipes. The first 40 students to pay will be on the team. If you have any questions, please see Mrs. Paige Womack or Mrs. Shipes.